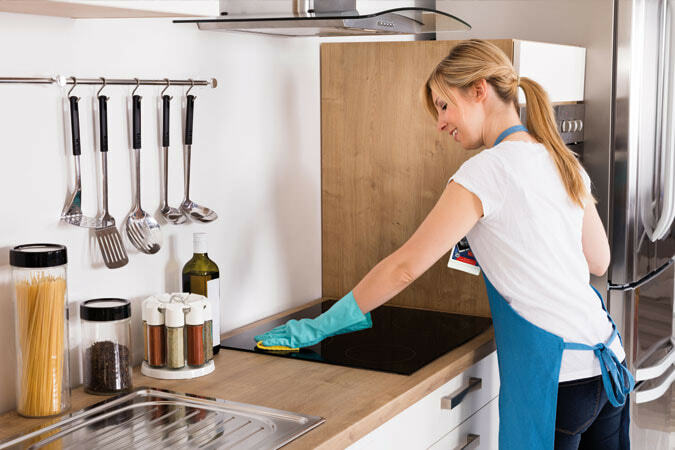 Cook with passion and then clean with ease: with the HEITMANN Glass Ceramic & Stainless Steel Cleaner, you can remove dirt, discolouration, food residues, and limescale easily and thoroughly from hobs and other objects. 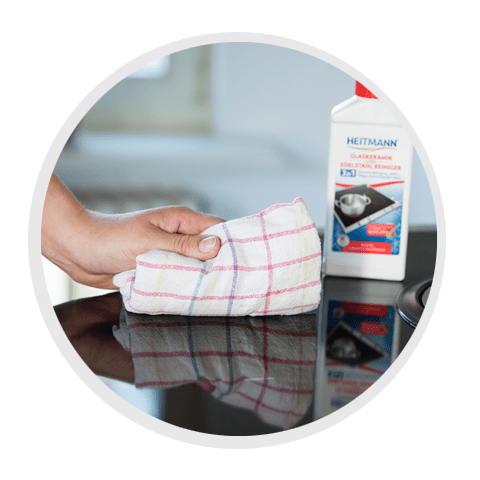 3 in 1/three in one: intensive cleaning, gentle care, and brilliant shine—with the HEITMANN Glass Ceramic & Stainless Steel Cleaner, you can easily dissolve dirt, discolouration, food residues, shimmering films, and limescale from hobs and other objects. 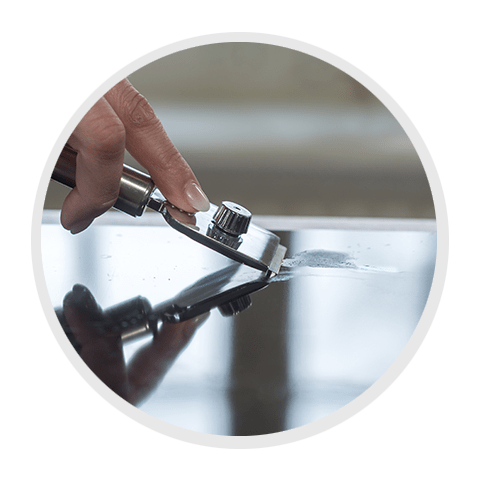 The abrasives are based on natural minerals and clean Ceran®, glass ceramic, and induction hobs both gently and thoroughly—without any microplastics. You can also use the cleaner for items made of stainless steel, chrome, brass, copper, and enamel. 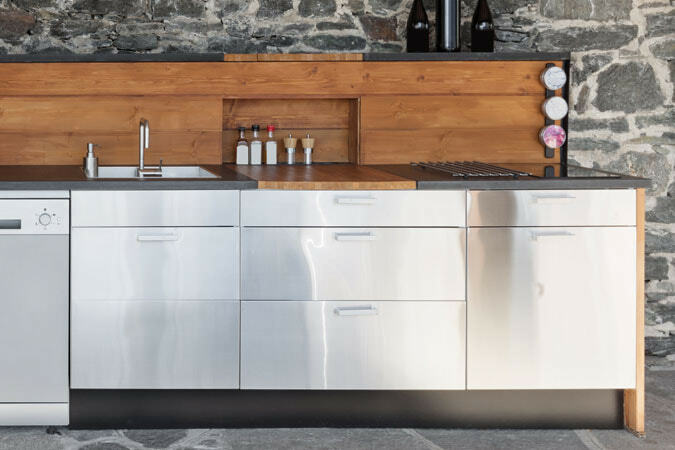 Stainless steel fronts, chrome fittings, and candlesticks regain their shine. The HEITMANN Glass Ceramic & Stainless Steel Cleaner is tested and suitable for Ceran® from SCHOTT. 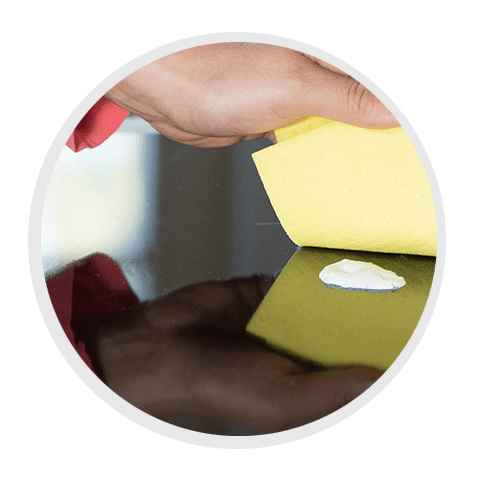 Removes dirt from glass ceramic, Ceran®, and induction hobs. The HEITMANN Glass Ceramic & Stainless Steel Cleaner removes discolouration and leaves a brilliant shine. If necessary, use a glass scraper to remove any crusts from the hob. Briefly shake the bottle. Apply some cleaner to the hob/object and rub with a damp cloth. Wipe off with a damp cloth and rub dry with a clean cloth.